Defending champions India will travel to Bangladesh seeking their eighth SAFF Suzuki Cup title. The last time the tournament was played in Bangladesh, in 2009, the men in blue went on to lift the title after defeating Maldives on penalties in the final. Alongside Sri Lanka, India is the only side to feature in all 12 editions of the SAFF Suzuki Cup. After winning the inaugural competition in 1993, India emerged champions in 1997, 1999, 2005, 2009, 2011, and 2015 as well. They also finished runner-up in 1995, 2008, and 2013. The Stephen Constantine-managed side will hope to feature in the final once again and travel to Dhaka as favorites despite fielding primarily a U-23 side. Sumit Passi is the the sole senior player (above 23) named in the list of 34 probables by Stephen Constantine. 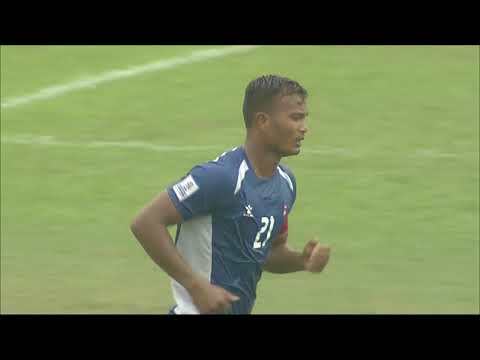 Talented attacker Lallianzuala Chhangte could prove to be the key in the attack with the 21-year-old playing with a lot of maturity for Indian Super League side Delhi Dynamos last season.